Have you noticed that despite ALL of your Facebook "Likes" you are only "reaching" a very small portion of those followers? Does that bother you? It bothers us, and we want to boost each other up. Link up with Every Free Chance Books. What is Boost It Tuesday, you ask? Well, we want to help each other out. We are a great community of bloggers and authors, and we should be supporting each other. Share your Facebook address below, then visit the Facebook pages, like 3-5 posts, share or comment on 1 or 2 posts. That's it. You don't have to "like" the page if you don't want to, just "like" some posts. Let's help expand each other's page reach. Who knows! You may find a new blog or author to follow along the away. Please be aware that any non-Facebook links will be deleted. 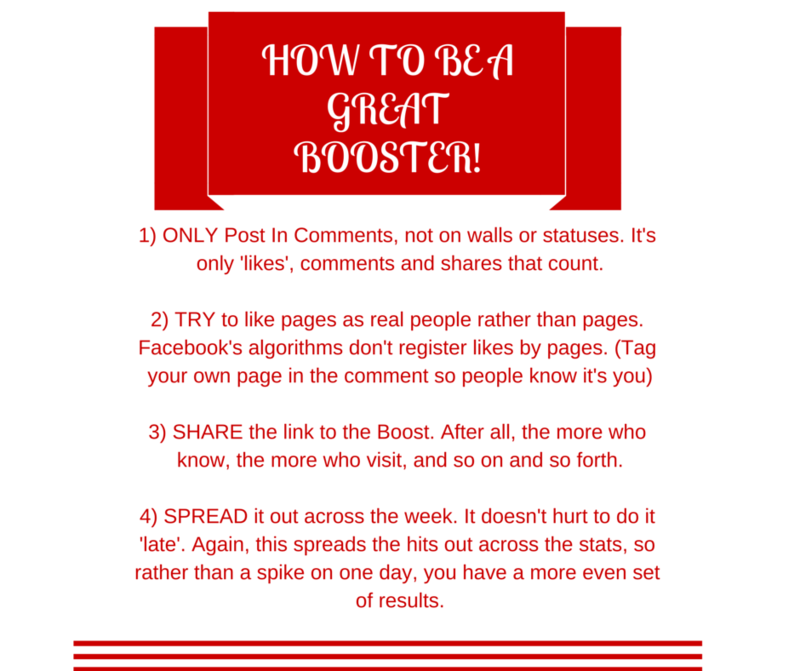 Here are some tips for Boosting. 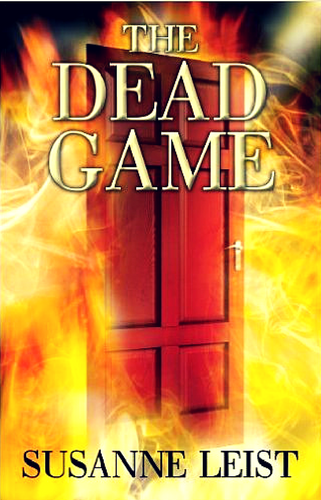 A big thanks to Kate at If These Books Could Talk for the image! 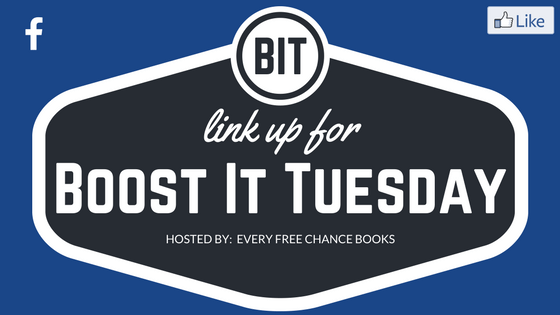 We will be featuring one blogger or author on the Boost It Tuesday post. We hope that you will visit that blogger or author and give their page a bit of extra BIT attention! I am this week's featured author! Visit my Facebook page and give it an extra Boost! If you would like to be featured one week, please fill out the form below. Click Here to Sign Up to Be a Featured Booster! Remember: Like, comment, and share! Let's all give each other a boost! Next Article WHO SITS THERE? My Facebook link is https://www.facebook.com/AuthorSusanneLeist/ Thank you!